Radway Bridge Nurseries & Garden Centre was opened in 2002 by Andrew & Annabelle Pearson. 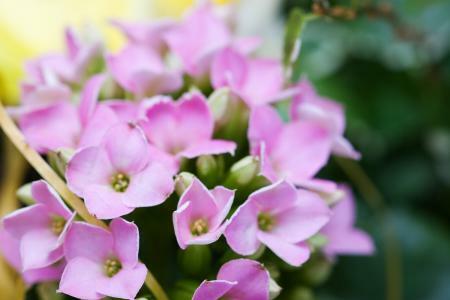 It has progressed enormously from those early days and now offers a huge range of items that customers expect from a well run Garden Centre. 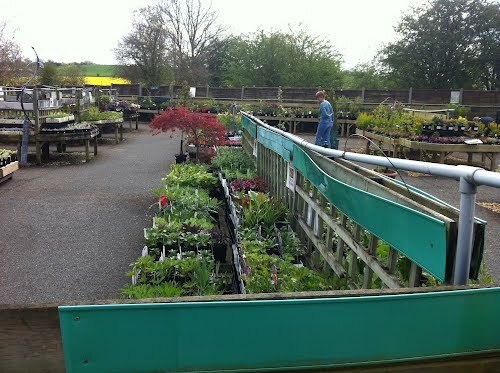 We are an independent garden centre run by a local family, which makes us more renowned for our friendly atmosphere and familiarity with our locals. 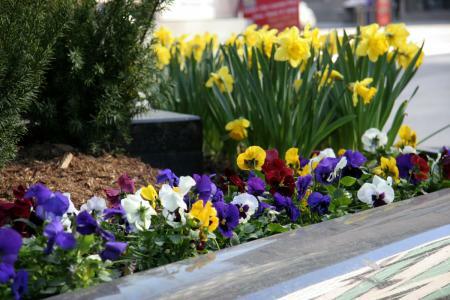 Plants are a speciality, many of which are still grown on site. In the Plantarea Annabelle, Humphrey, Shelley & Victoria provide our customers with the best possible plants and service you would expect from a good independent Garden Centre. 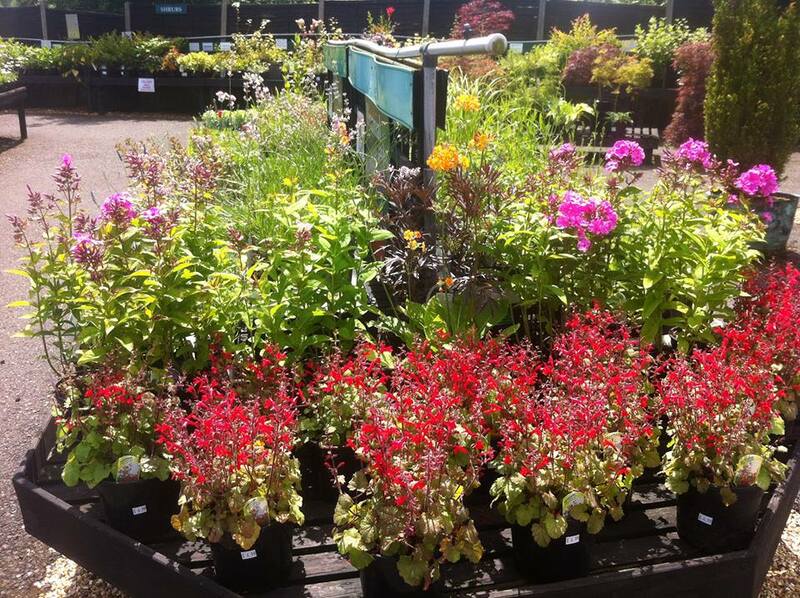 Our range and quality is legendary, we even have a plant finding service for those hard to get plants! Inside, Doug, Sharon, Michelle, Joe and Robert make a special effort to help customers find exactly what they want and show nothing is ever too much trouble. 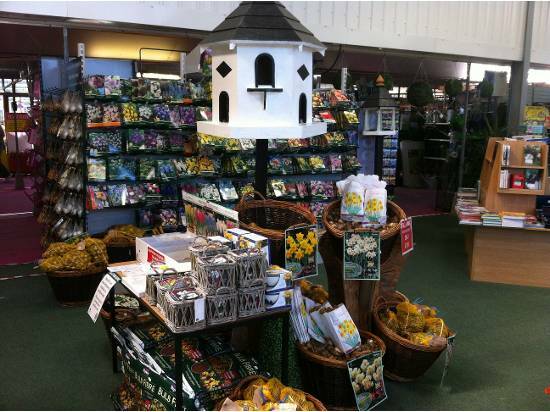 Since our large indoor extension we now stock a huge range of items for the home and garden, from everything for the garden, such as hardy and sesonal plants, aquatics, landscaping, gardening sundries, wild bird food and decorations for your home. We specialise in locally sourced food and beverage products from Herefordshire. 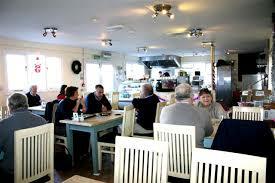 The Tea Room adds a homely traditional cafe experience for those wanting a lovely snack! However, it is important to us and our customers, that our success is based not only the range of stock we have here at radway, but the expertise of their staff. 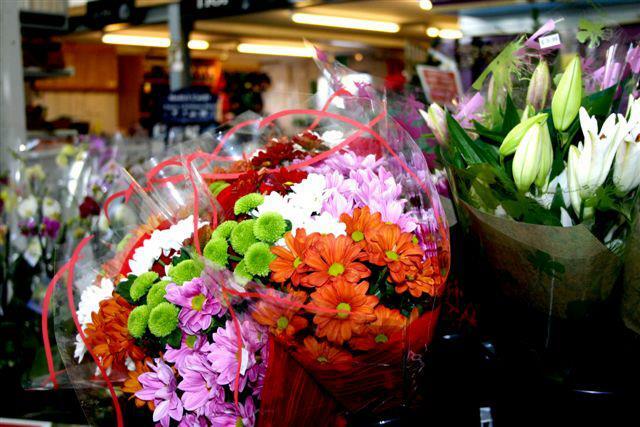 Radway Bridge Garden Centre & Nurseries is a great place for locals and passing trade, we welcome all customers with open arms. As we have grown over the years to succefully run our business. 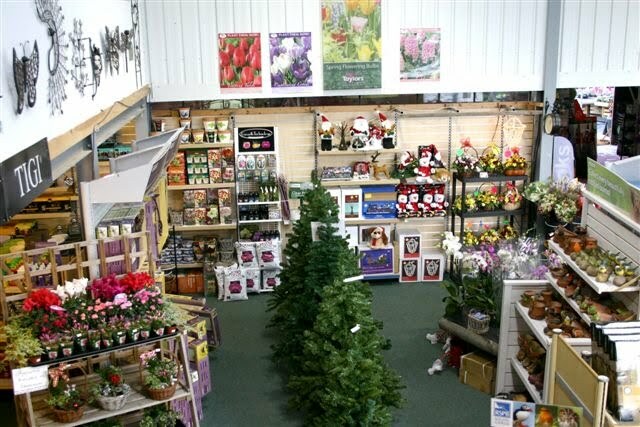 We can honestly say that we are the garden centre with all that one expects where you will not be disappointed.